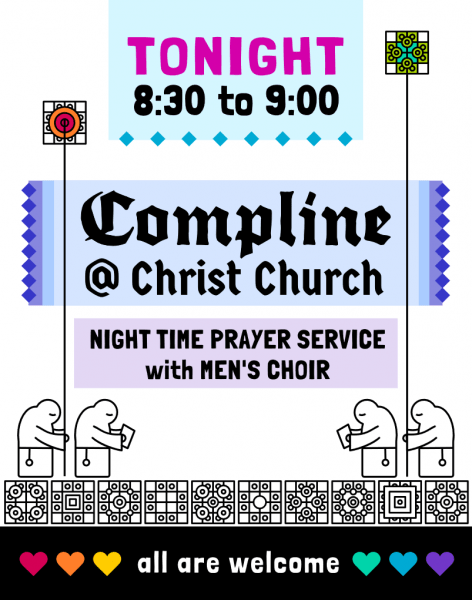 Concert on the Flentrop Organ: Paul Jacobs, organistKING FM 98.1 - Classic Radio Inc. | KING FM 98.1 - Classic Radio Inc. 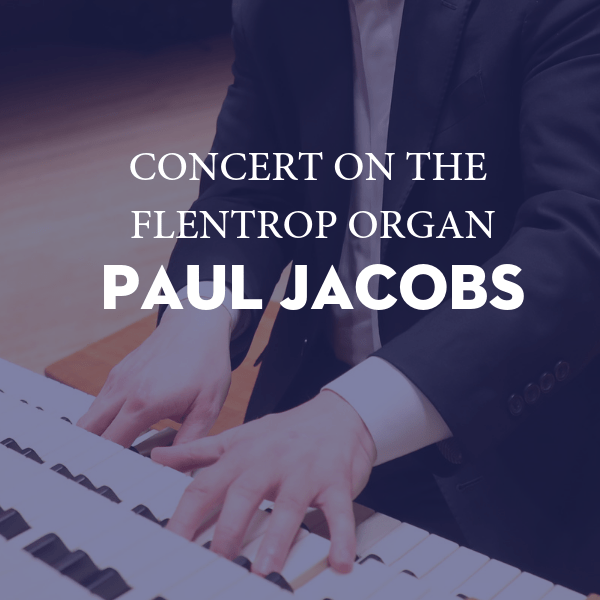 Hailed as “one of the major musicians of our time” (The New Yorker) and a leading concert organist, Paul Jacobs is also Professor of Organ at The Juilliard School in New York, NY. Performing for the first time on the Flentrop organ, Paul will feature Bach, Mozart, Liszt, Ives, and Weaver on a varied program celebrating classical and modernist works.